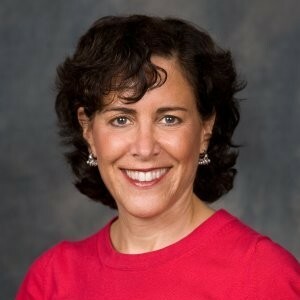 Elizabeth Kaplan is an insurance industry senior executive with an impressive track record as a successful business leader, team success motivator and coach, savvy problem- solver, and nonprofit cause activist. A passionate, skillful people leader and mentor, she leveraged integrity, motivational know-how and a results-driven approach to engage, train, empower and play to the strengths of managers and sales staff in reaching solutions and driving team-focused success. She tackled the “human” side of managing by building a professional environment that helped managers and staff thrive through culture change.